Usually MS Access complains when there is a valid complaint with the way you set things up. 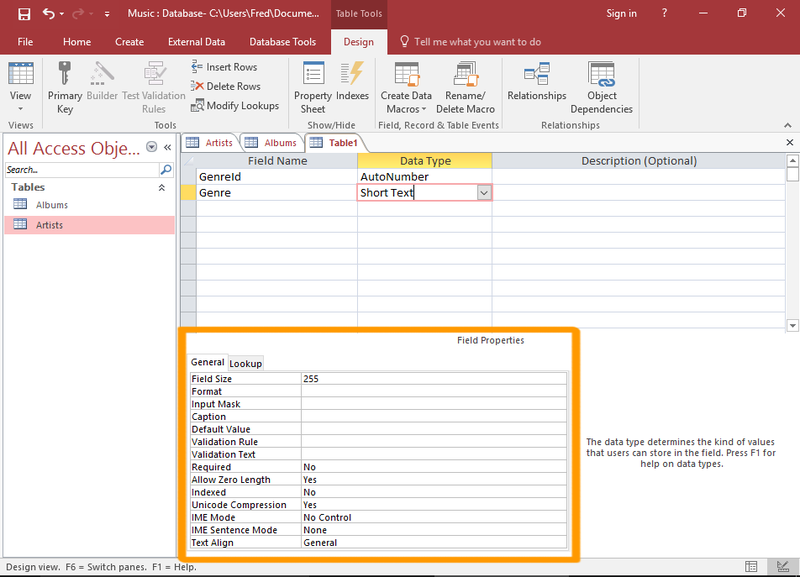 Have you got a linked table from primary table to the secondary table you intend to use for your multiple subform �... 11/08/2002�� When Access creates a form using the wizards it uses the same name for the screen textbox control as you used for the underlying table field. This, in my experience, can cause problems when referencing fields in lookup routines, which is what subforms do. 28/10/2006�� Use the query or table behind the subform to create a new report. Then drag a sub report control from the toolbox on to the main report and follow the wizard. Then drag a sub report control from the toolbox on to the main report and follow the wizard. 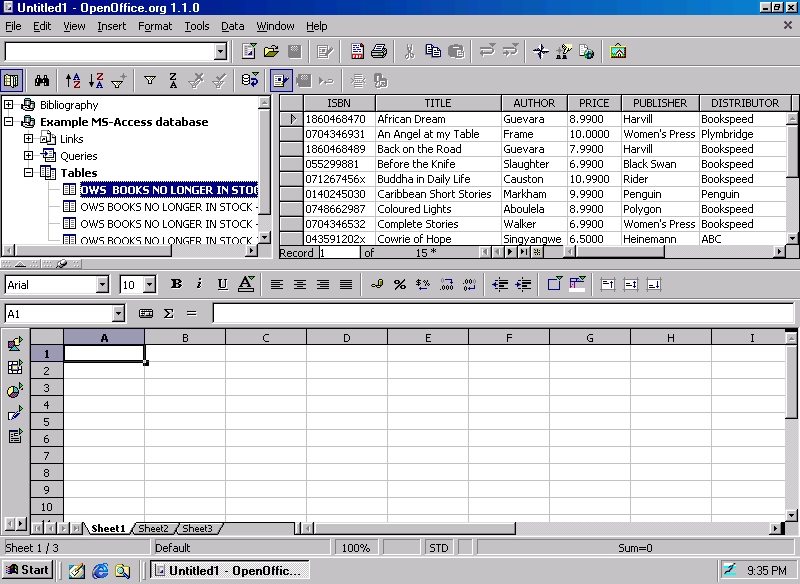 11/08/2002�� When Access creates a form using the wizards it uses the same name for the screen textbox control as you used for the underlying table field. This, in my experience, can cause problems when referencing fields in lookup routines, which is what subforms do.